Saratoga Hindu Temple & Community Center is passionate about building a unified integrated community to support and strengthen our spiritual, health and moral fabric; also provide an opportunity for education, learning of traditions and cultures. Every Sunday we offer classes that are free to the world. We seek your support in this effort . Saratoga Hindu Temple & Community Center was founded in 2012. Saratoga Hindu Temple’s CHARTER in a nutshell is to build a unified integrated community, to support and strengthen our spiritual, health and moral fabric. We want be that gateway to spiritual growth, stress free and healthy living . Our charter includes propagating the values of meditation and yoga. We also provide an opportunity for education, learning of traditions and cultures, and for celebration of our festivals and traditions. A huge component of what we do is INCLUSIVENSS and UNIFICATION. Like for example – we celebrate Spring which is a confluence of festivals such as Holi, HINDU NEW YEAR, Cheti Chand, Gudi Padwa, Nabo Barsho, Puthandu, Ugadi, Vishu, Vaisakhi - all in one fabulous experience. We are all Indian Americans, and we are evolving into a unique culture that represents our values and aspirations – we have deep common roots ; So why not celebrate together? What we like to do is invite everyone from our local community to join in. In fact , we encourage each Indian American family to bring another family/a neighbor to experience the delights of our gathering. Most of everything we do is offered for free. We are not thinking of a home of our own yet, as we focus on launching various activities, programs and educational offerings. 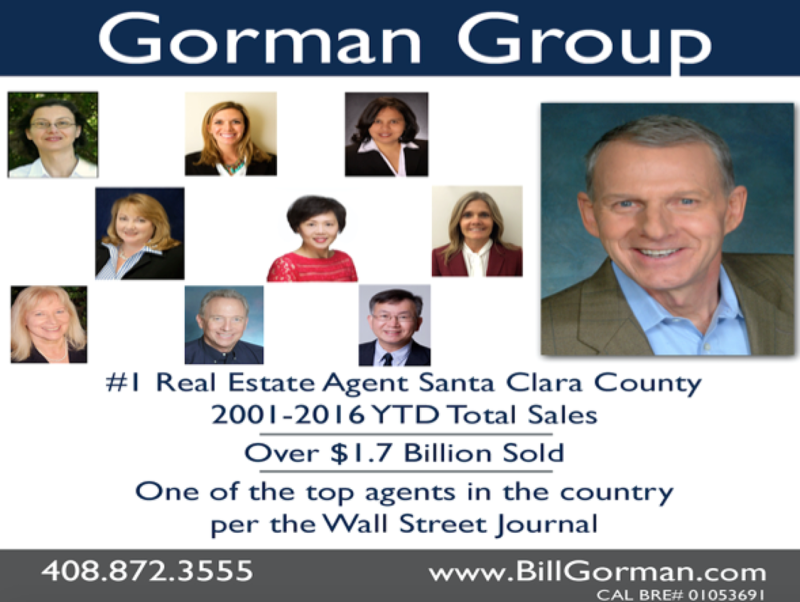 Our intended target location is the immediate local area of Saratoga, Cupertino, Los Gatos, West San Jose, Campbell. We do want to be good neighbors and will do our best to ensure that it is a win-win situation for the local community and our members when we eventually have a home someday.